Book in for a portfolio review with professional artist and photographer Quentin Budworth. During the half hour one to one session we will identify strengths and weaknesses in your work and look at up to ten of your photographs with a critical and constructive eye. 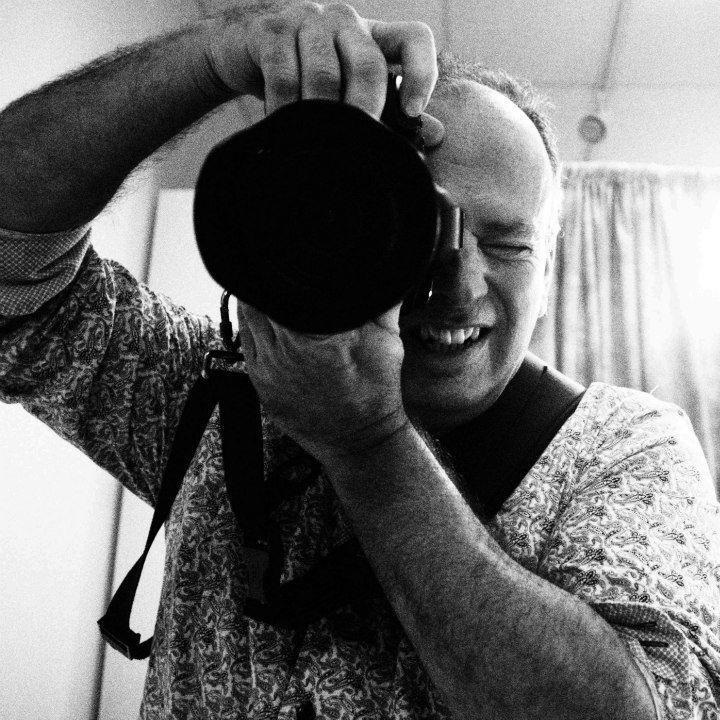 Quentin will give you useful feedback on your photography plus recommendations for improving your practice.